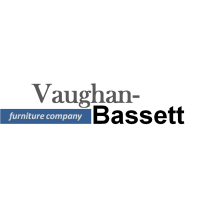 At National Unclaimed Freight Furniture and Mattress Outlet, we offer name brand living room, dining room and bedroom furniture. 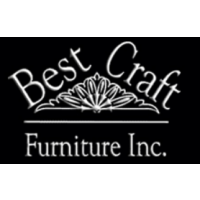 Our furniture factory outlet includes everything from bunk beds and recliners to entertainment centers, home accents and Amish log furniture. 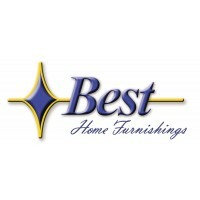 We are also a mattress outlet featuring the best built mattresses anywhere at next to wholesale prices—EVERYDAY! 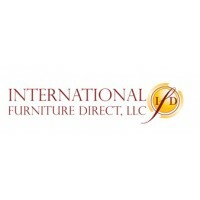 Do not buy new furniture or mattresses until you come in and check us out. You’ll be glad you did, because nobody sells quality for less! 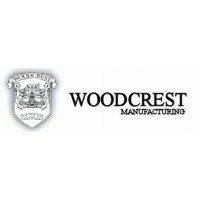 With the amount of business that we do, the inventory at our furniture factory outlet is constantly changing. We are always getting new shipments in, arriving daily, so you never know what might be coming in from week to week. Make sure you always check us out and look for our specials because they will change from time to time. Hope to see you soon!